Alex Risen fills in for Mary Jo on a special patriotic edition of the show. Jimmy Phillips & Angelo Carriero fill in for Dan & Mary Jo on today’s show. Shawn Seay and Angelo Carriero fill in for Dan and Mary Jo who had the day off. 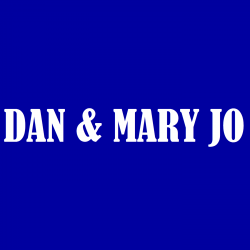 Dan & Mary Jo talk fishing, UK Baseball, and more on this week’s episode. Dan and Mary Jo are live at the BIG USED CAR SUPERSTORE at Toyota on Nicholasville. 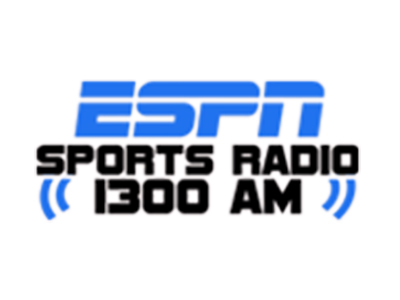 They welcome Chris Fisher and Eric Crawford to the show. This one goes out to all of the moms out there. Happy Mother’s Day.